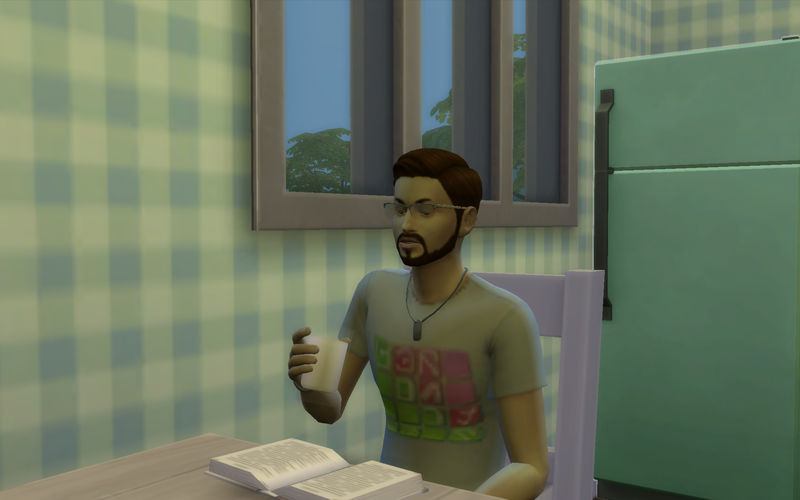 While Elissa was at work, Darrius found comfort in books. He was a quick learner and found himself acquiring skills rather quickly. 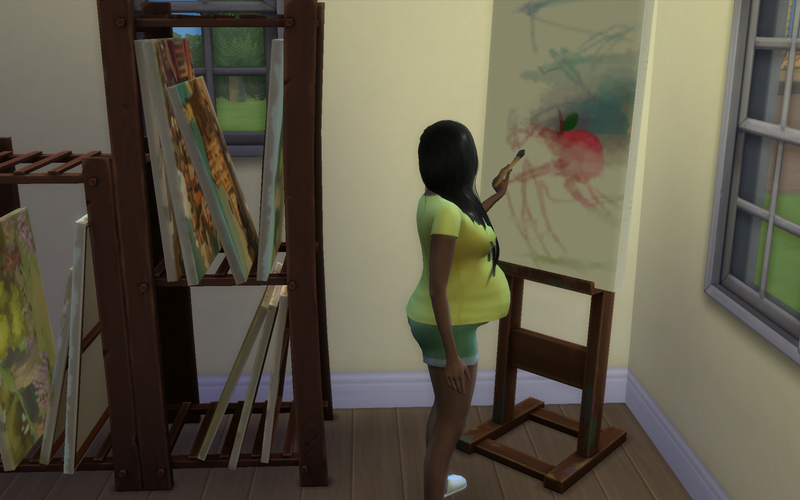 Elissa continued to try to paint masterpieces, and was successful most of the time. She thought it was time to hire an agent so that she could really get her name out there. 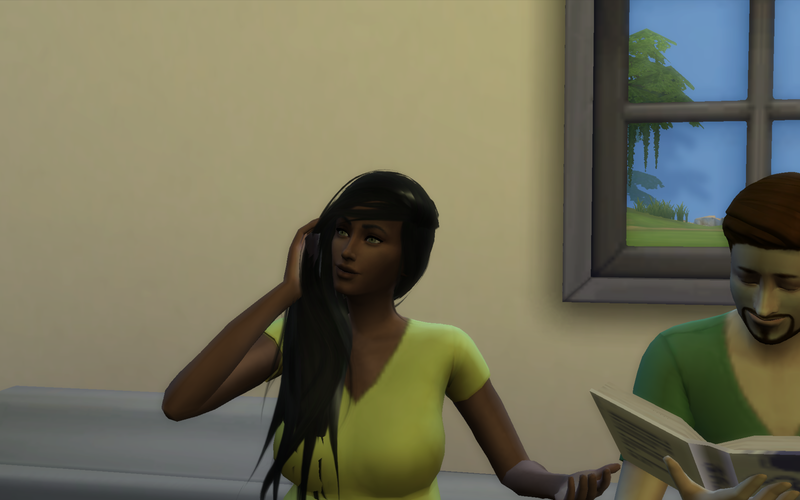 She called up an agent, paid the appropriate $150 over the phone and bid farewell to her new agent after she was told that she could negotiate for more money for her paintings. Elissa made to stand. “Yeah, I wish it was sooner than later.” She bent to give Darrius a kiss on the cheek and made her way to the bathroom for a quick shower. When Elissa stepped out of the shower and was dressed, something didn’t feel quite right. She stood there for a moment wondering what it was and then she felt the first of many sharp pains. “Darrius, it’s time!” she yelled and held her sides as the pain rippled through her. 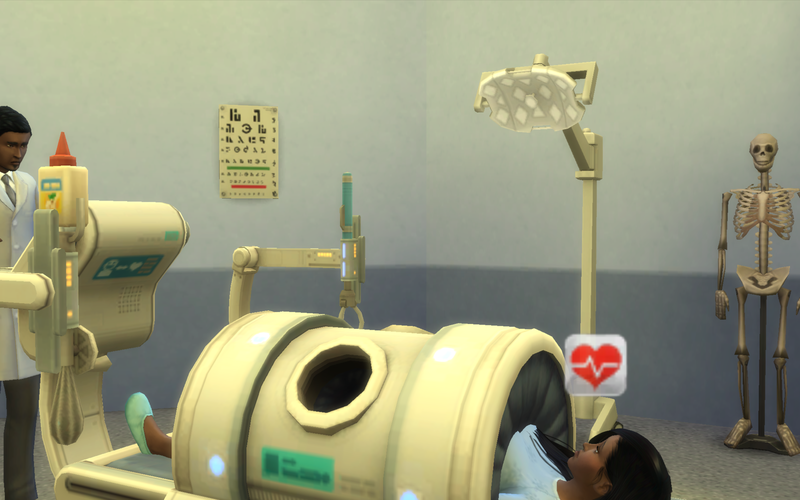 Darius came running through the door carrying the hospital bag, ready to take Elissa to the hospital so that they could finally meet their new baby. When they got to the hospital, Elissa was taken to her room and shortly after that it was time to finally give birth. “Now breathe steady and give me a great big push,” the doctor instructed. Elissa tried to grab Darrius’ hand but he was nowhere to be found. She frowned at that and pushed with all her might. It took a few more tries and finally…. 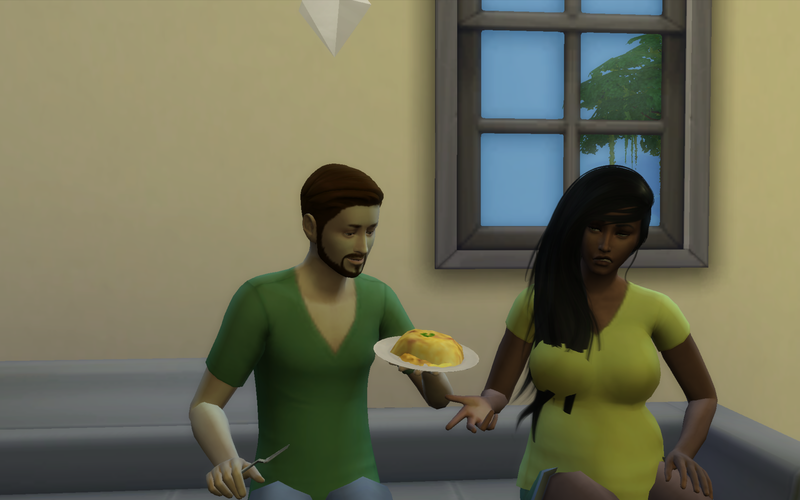 When it was time to introduce her baby boy to his new home, Elissa stopped and stared down into his face, more in love with him than anything else in the world. 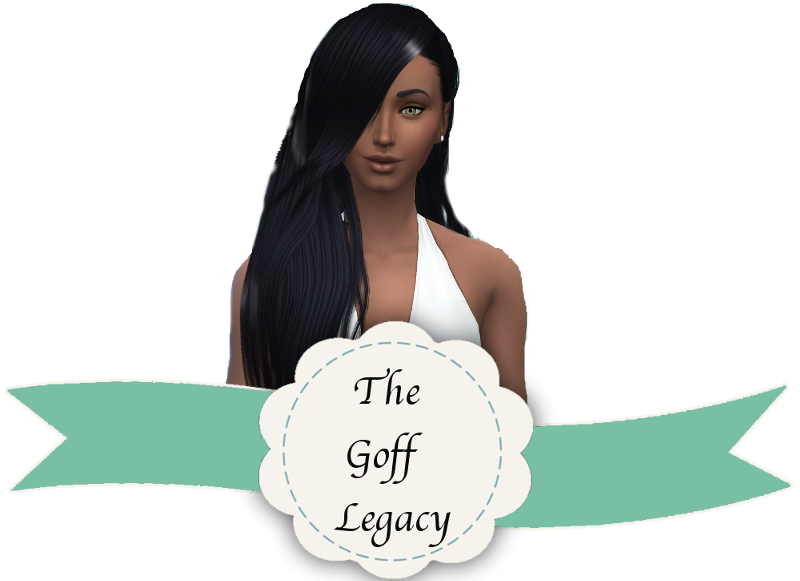 “Mommy loves you so much and will protect your forever, Johan Goff. Darrius better have a fantastic reason for skipping out on the birth of his son. 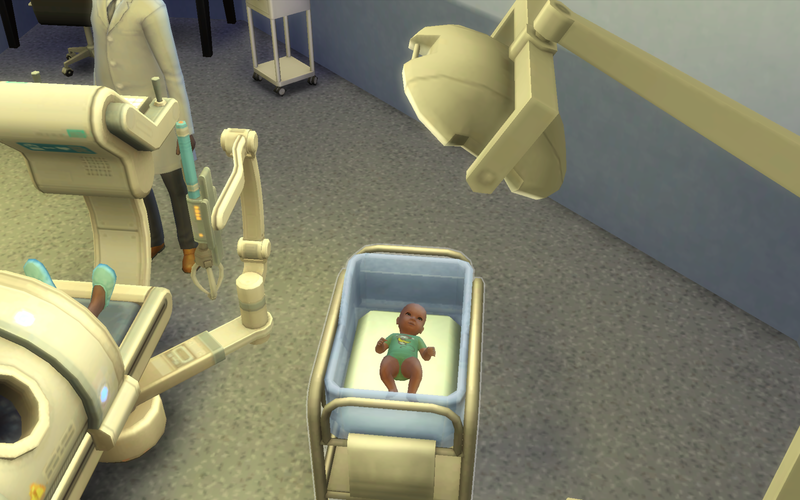 Welcome, little Johan, and I hope his dad ends up being there for him.